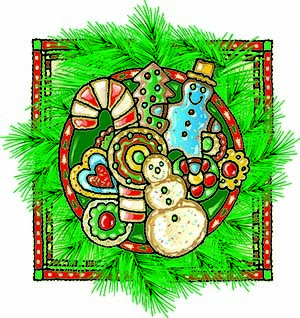 RICHWOOD — Richwood United Methodist Church will host a Cookie Bake Sale and Christmas Shop on Saturday, Dec. 8 from 9 a.m. to 1 p.m. at the Richwood UM Church Fellowship Hall, 111 Richwood Road in Richwood. This event features “pick your own cookies”. Choose from many varieties of homemade cookies and treats. One pound covered box are only $12 each. Pre-packaged boxes will also be on hand. In addition, sale of homemade baked goods, breakfast and lunch refreshments, vendors with craft and gift items. Don’t miss out. For more information call 856-589-0874 or see www.richwoodchurch.org. Proceeds benefit Richwood UM Church.